That's one way to get the word out. Unfortunately the NSA is just one of 17 different intelligence agencies in the US, and that doesn't include state and local authorities that employ surveillance techniques. 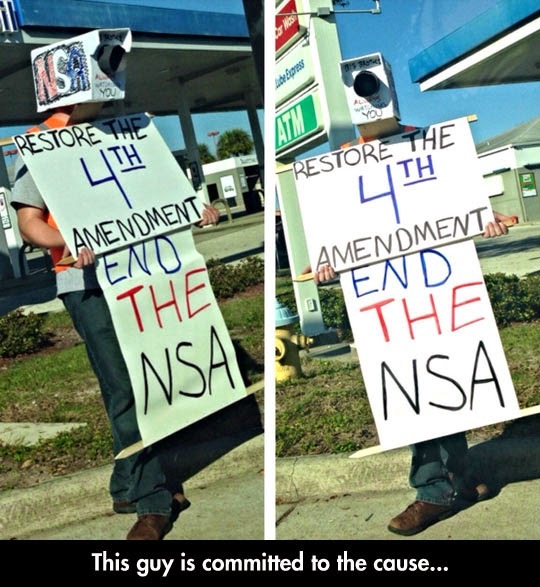 It isn't so easy to put an end to domestic spying.